I’m loving the mix of natural with industrial. I’m updating my small bath right now and you can find several of these items in there. 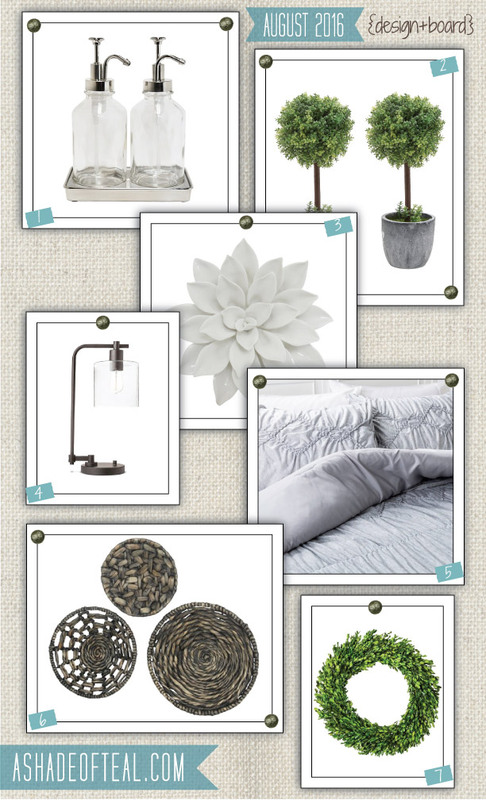 Here’s this months Design Board.